If you live anywhere near Wicker Park, this one was pretty obvious. But nobody revealed last week’s mystery mirror post. 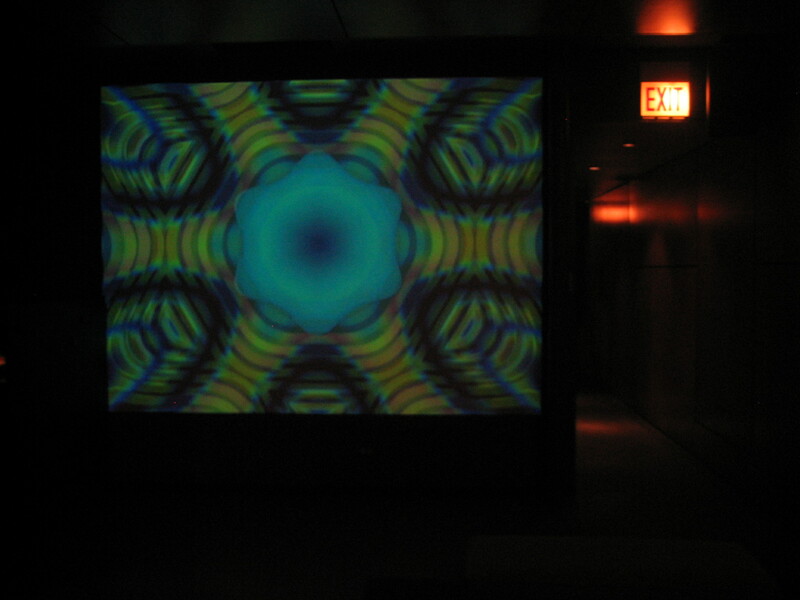 Scene of a particularly fun birthday bash of my past and home to some pretty tasty late-night fish tacos, Rodan at 1530 N. Milwaukee Avenue is where you’ll be transfixed with your trippy reflection. More trippiness ensues on the back wall of the bar/restaurant nightly.